Discover the story of the Shroud in light of faith and science! 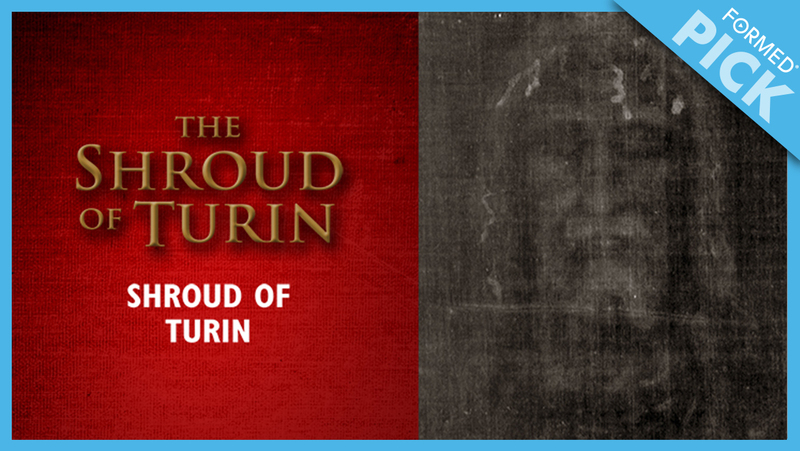 Find out what the most studied article in the world tells us about the man whose image remains on the Shroud. "I have watched this film again and again. It is simply stunning!"